"I got two orders the first day my inventory went live! 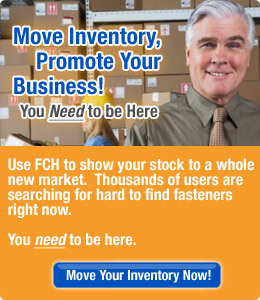 FCH definitely works for us." Ear Plugs & Hearing Protection available in the following materials.